Force Factor Test X180 IGNITE, Testosterone Booster, At GNC. Testosterone helps both males and females in achieving orgasms. This is why Trimel is busily working on Tefina a testosterone nasal gel to facilitate female orgasms. 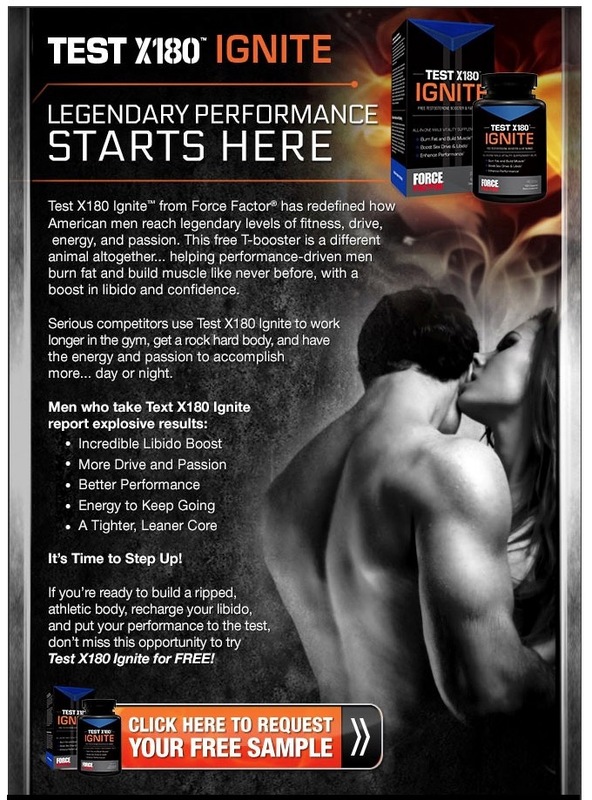 This supplement, Force Factor Test X1800 Ignite, at GNC is explicitly targeted at men. I am not sure whether women can take it or whether testosterone in this form, i.e., capsules, work on women. I am sure GNC, which has an online chat, can answer that. I talk about the role of testosterone vis-à-vis both female and male orgasms in my “Orgasms: 101 Facts & Trivia” book.